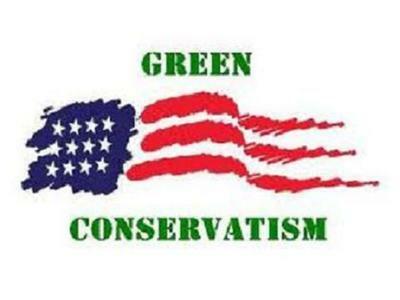 Learn what it means to be a Green Conservative. You do not have to be a liberal or a democrat to be a loyal and dedicated Environmentalist. We focus on science and technologies, innovation, markets, and entrepreneurship to address Environmental Protection.